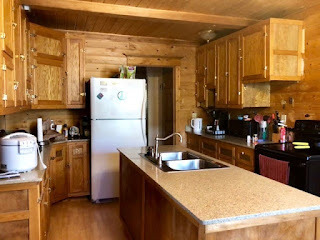 Here is your chance for a full-time, weekend, or investment property in Philipsburg, Montana. This little gem is located in a quaint, historic mining town that is sure to impress! The spacious 2 level, 3 bedroom, 2 bathroom home has a large yard and nice views! Entertain your guests on the covered deck and enjoy the views of Discovery Ski Basin, Fred Burr Lake, Red Lion Mountain and, Georgetown Lake. Great location to enjoy the attractions the area is known for. Fish Rock Creek, Georgetown Lake or explore the miles of trails in the Deer Lodge National Forest. Contact Debbie or Ray Hess for your private showing today at 406-239-5563. Listed for $189,000.